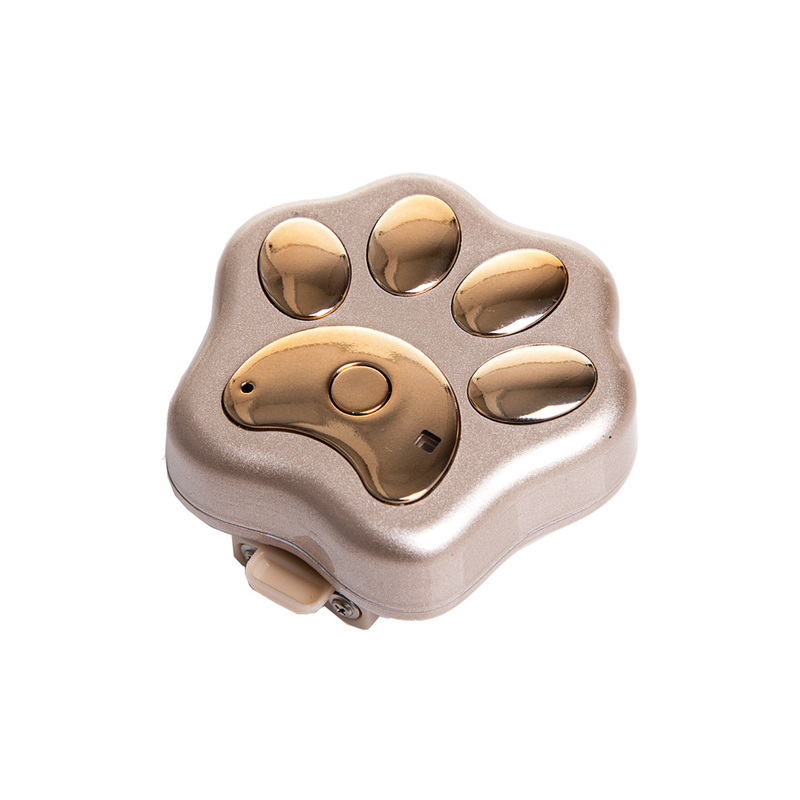 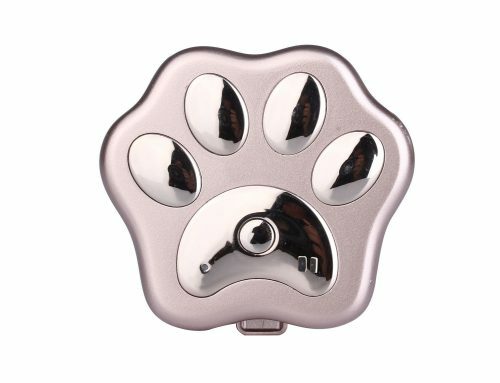 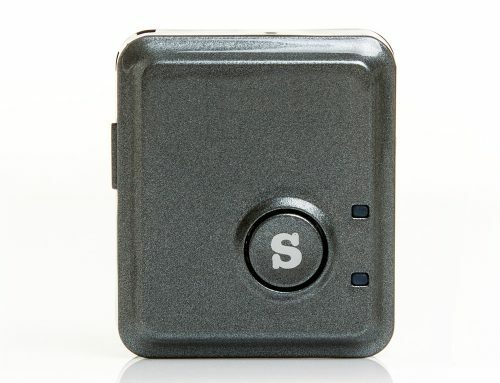 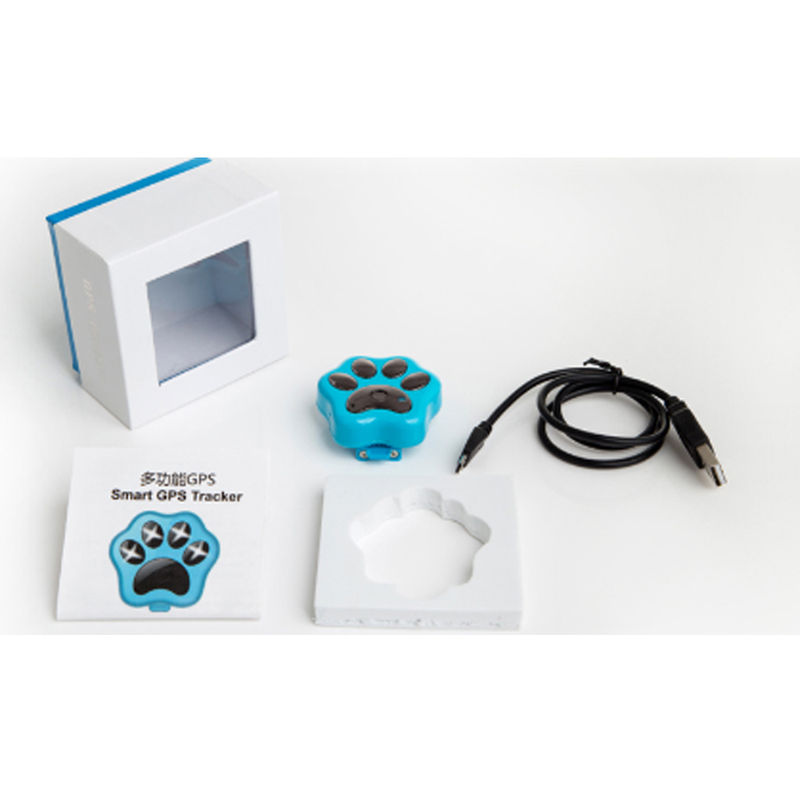 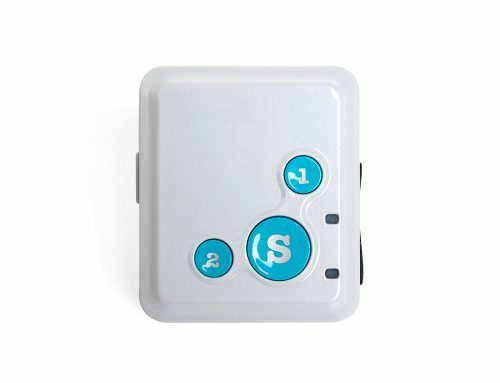 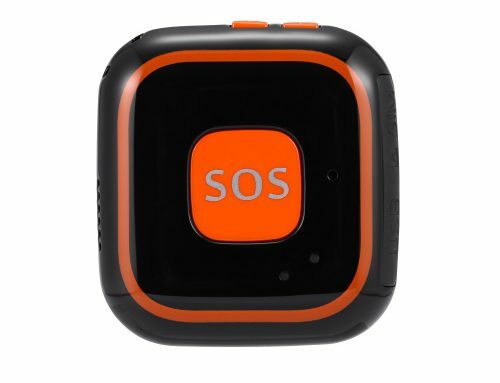 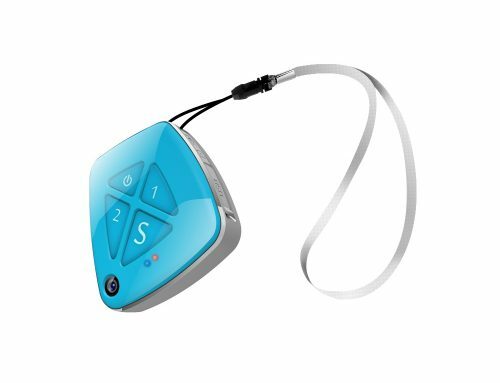 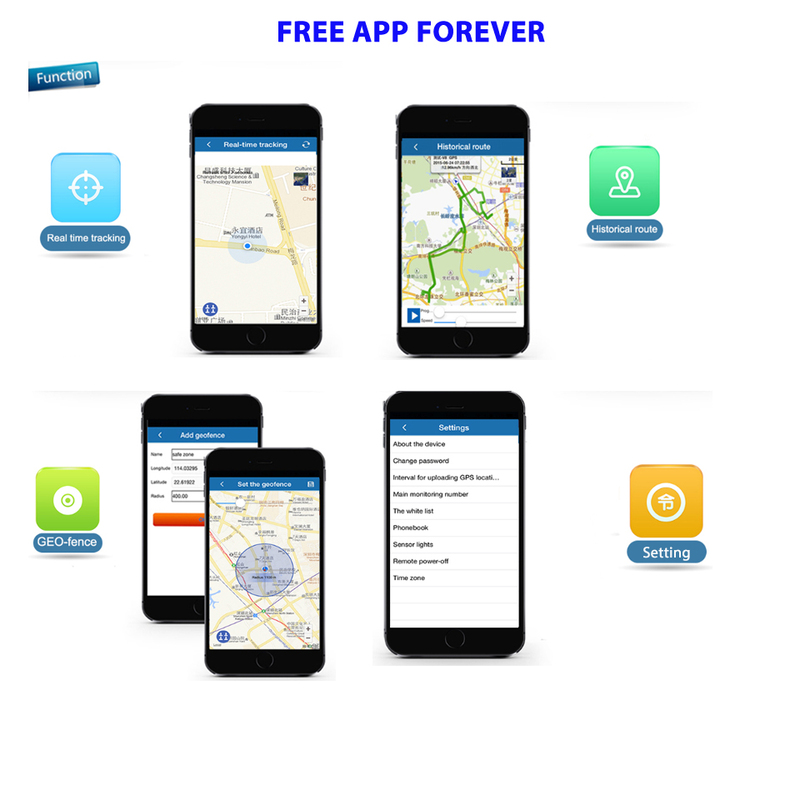 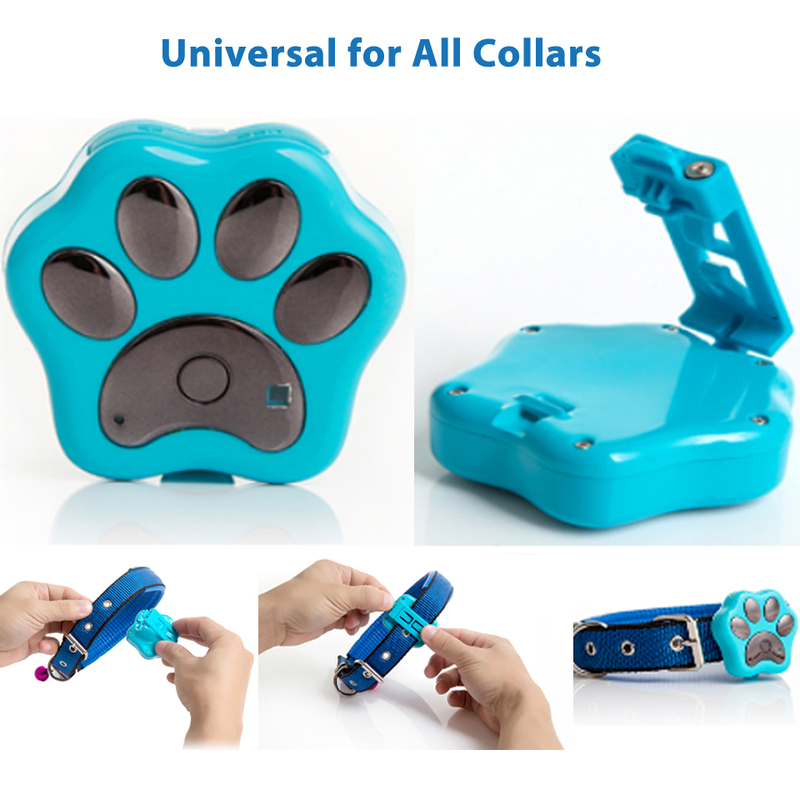 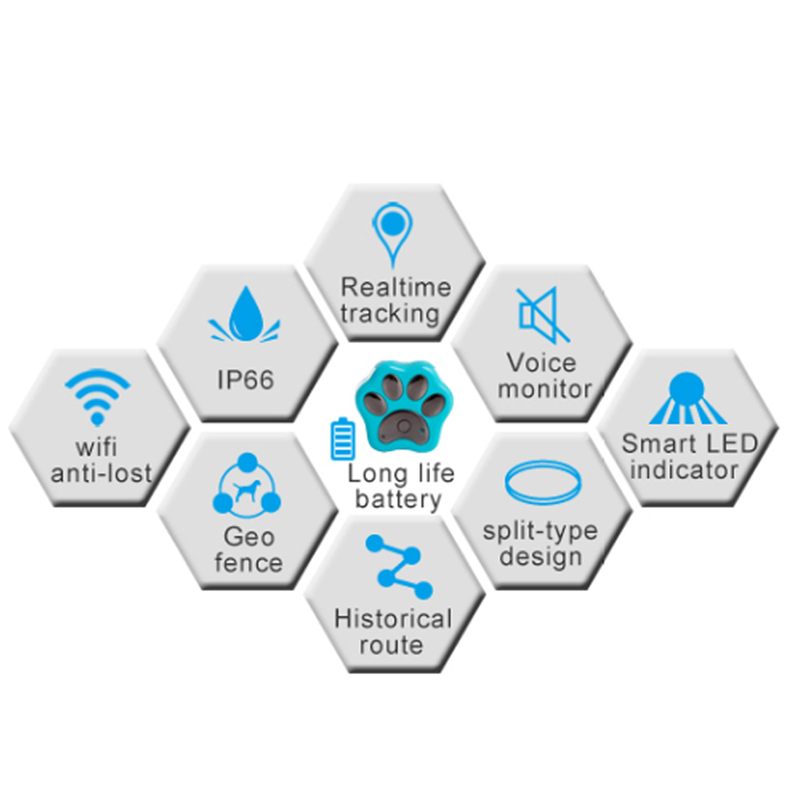 V30 is a professional gps tracking device for pet dog cat. 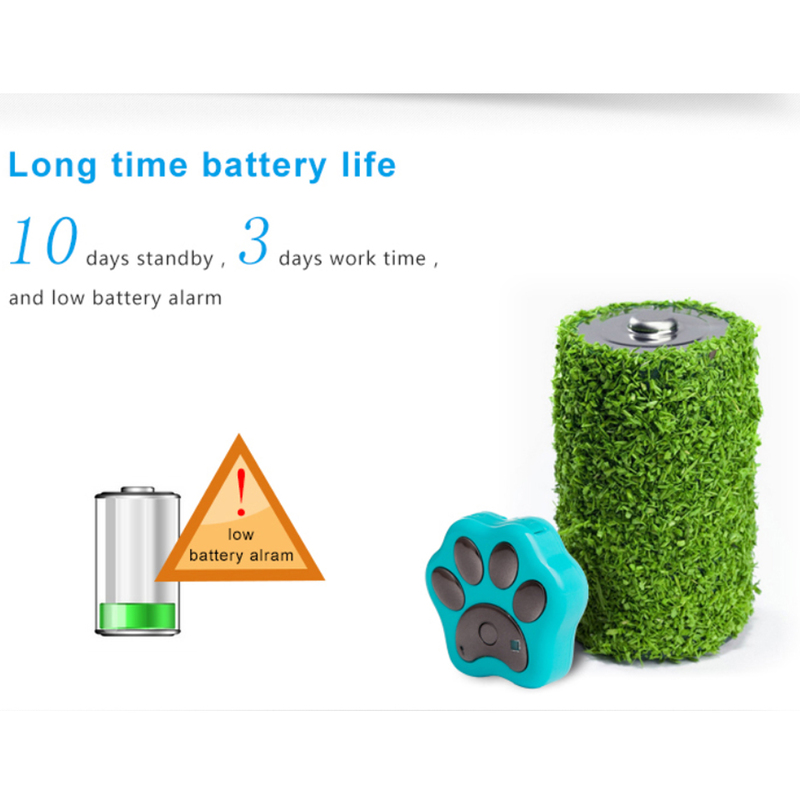 Cute design + long battery life + easy operation + anti lost LED flashing light + Geo Fence Alert + FREE Tracking Software + Open protocol. 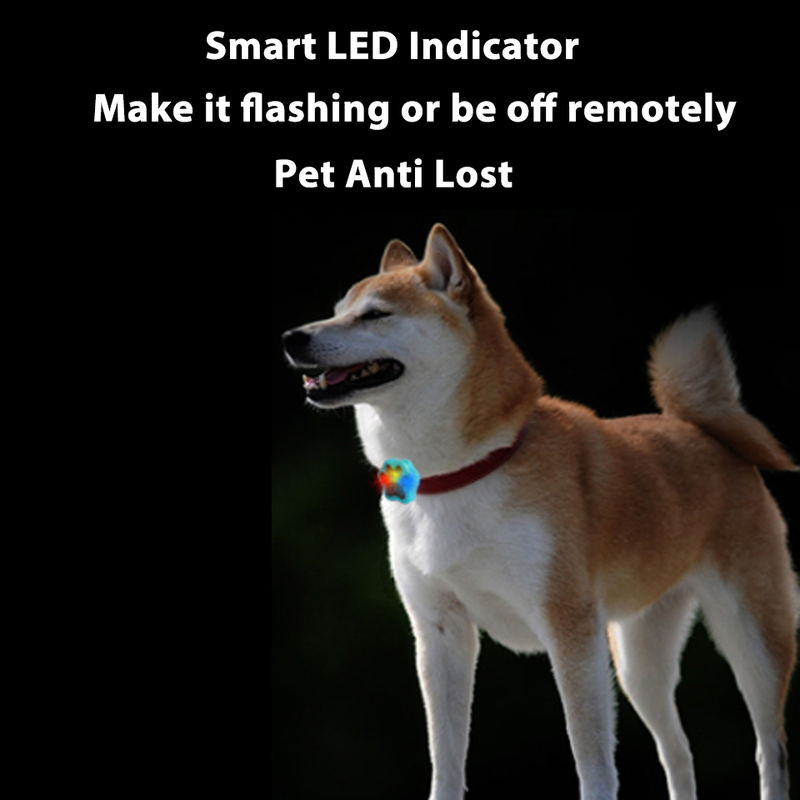 OEM ODM are welcome.